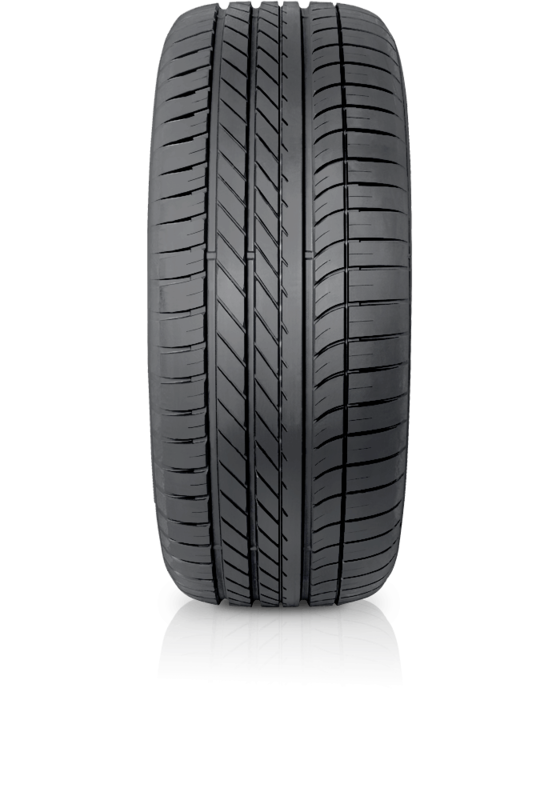 Goodyear Eagle F1 Asymmetric SUV successfully penetrates high-end performance SUVs. Goodyear Eagle F1 Asymmetric SUV successfully penetrates high-end performance SUVs. The Goodyear’s Eagle F1 Asymmetric SUV provides all the benefits of an ultra-highperformance tyre, optimised for high-end SUVs. This SUV version of the award-winning Eagle F1 Asymmetric also features Goodyear’s advanced Active CornerGrip Technology and Racing Compound, providing additional grip to the road and delivering unrivalled allround performance.